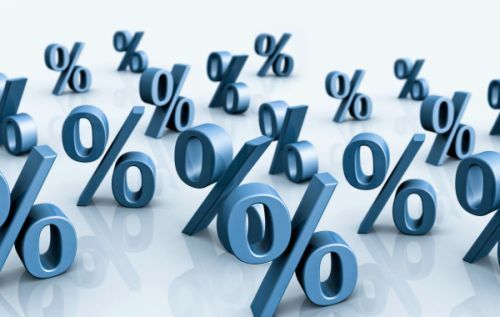 Interest rates in Canada will increase in May 2015 and rise steadily thereafter. That’s the forecast of the Organization for Economic Co-operation and Development which is 6 months before most economists are predicting. It’s based on concerns over inflation, which is currently running above the Bank of Canada’s 2 per cent target. OECD says that the central bank’s policy of holding back due to ‘slack’ in some areas of the economy will have to be scaled back with rate rises as the slack recedes.